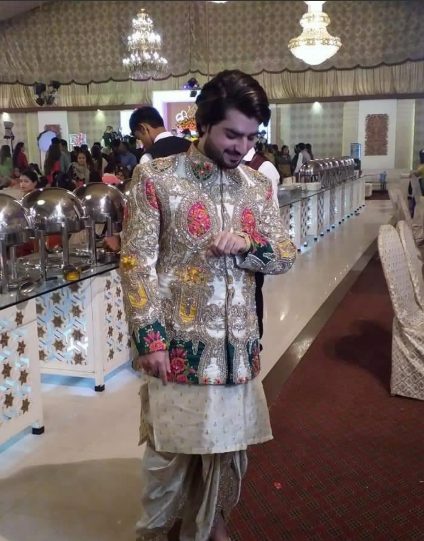 Exclusive Shaadi Pictures Of The Son Of Javed Nihari's Owner Are Out And Damn, They Be Ballin'! 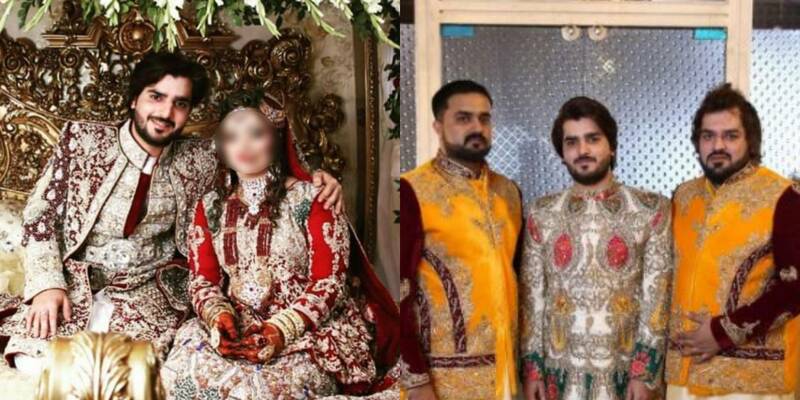 Exclusive Shaadi Pictures Of The Son Of Javed Nihari’s Owner Are Out And Damn, They Be Ballin’! Food is our ultimate love! I mean come on, if you are a Pakistani, you can’t deny the fact that you don’t LOVE food. There are people in Pakistan who wake up in the morning with the motivation to have “zabardast nashta” and later go to work/university with the idea in mind the lunch would be great to devour. LOL! The food motivation doesn’t end here, there are weddings that we go but just for food! I mean as a true Pakistani we love dressing up and eating great food; weddings seem the perfect occasion to fulfill all that! Taking a selfie when you are all dressed and uploading the photo on snap chat saying that “just came here for the food” is there any great feeling than that?! From our parents time to ours, we have developed taste for many other cuisines too. Like, talking of all the NewYork style pizza, and Italian pasta, Arabic style of meat. No matter where we go and what we eat, we always come back to our basic biryani, korma, and naan nihari when we are legit hungry. No? Even if you are Sindhi, Punjabi, Pathan or Balochi there are a few foods for which the love is mutual! Karachi’s Javed Nihari is so famous that if you accidentally come across a Pakistani in any country of the world and ask them about if they have heard about Javed Nihari they would vehemently agree that they have. 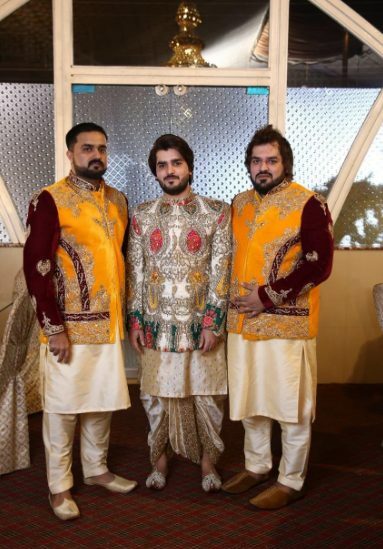 So, the very famous Javed Nihari’s owner’s son just got married and the wedding pictures will make you wonder if the Ambani’s did a lavish wedding or them? Let’s have a look at the dulha once again! How’d you like the outifts? Just check the amount of gold each woman is wearing, so the next time your parents ask you to do something which has “scoop” show them these wedding pictures. Next thing you’ll be doing is cutting adrak for the nihari garnishing. 😀 Geddit?! You must would have seen pretty and royal looking furniture, but this set of bed, cupboard chair, and wall murals are one of its kind. Check out the fancyyyyy room! Did you check the water at the edges of the bed? WOAH!! Bhai, Ambani ki beti ki shadi toh chai kam pani thi. After looking at this Ambani sure will have to wrap all his business and open up a nihari outlet. Cause bro, this is some insane money spent on the wedding and the bedroom setting. The girl is loaded with gold from head to toe and so it the groom. Even Malik Riaz’s family wouldn’t have seen such a wedding. As chamkela as it gets, the wedding was huge with hundreds of people and tons of variety for food. This Amazing Initiative By Ariel Is Winning Hearts Of Every Pakistani For All The Right Reasons! Ali Moeen Quits Social Media To Focus On His Mental Health And Pakistanis Are Giving Mixed Reactions!